1655-01 RST MPL Fly Blank 4,50m 15´ # 10/11 3sec. Whether in Norway, Sweden or Canada - this rod will outperform any other. Lays out a very long line with ease. 1420-01 Test Blank 2,75 m 9´ # 7/8 4tlg. 1311-01 Blank RST Impuls-Fly 255 cm 8´6 #5/6 2sec. 1370-01 RST Feeling Fly Blank 2,70m 9´ #5/6 2sec. A rod for bigger rivers and lakes. 1883-01 RST Salmon classic 12´ 3,60m # 9/10 3tlg. RST Fly Salmon 12´ 6 # 9/10 3tlg. 1369-01 RST Feeling Fly Blank 2,55m 8´6 # 5/6 2sec. 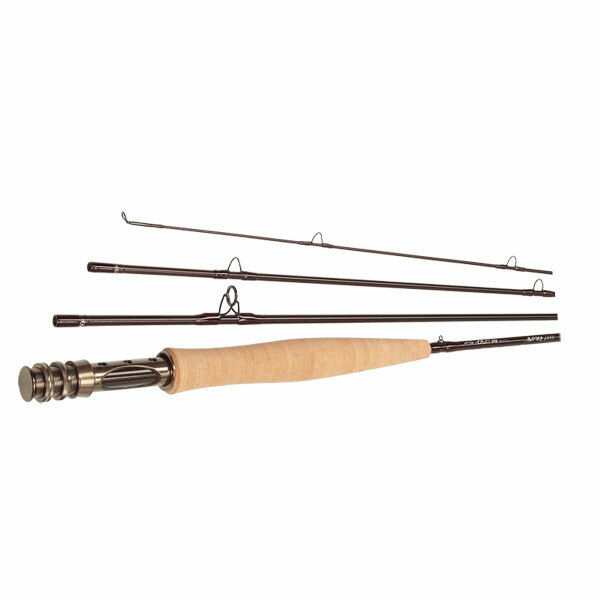 Allround rod for Trout and Greyling.